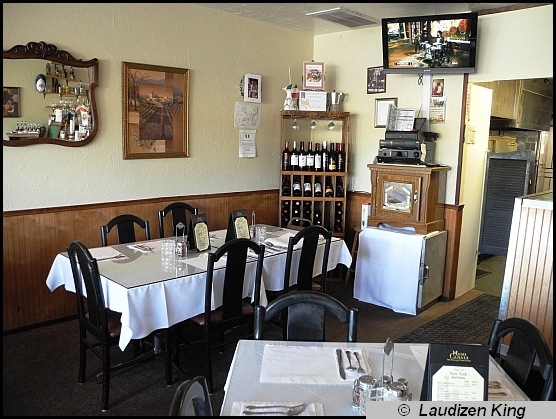 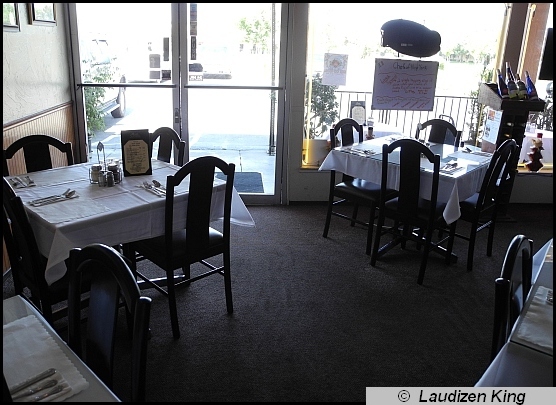 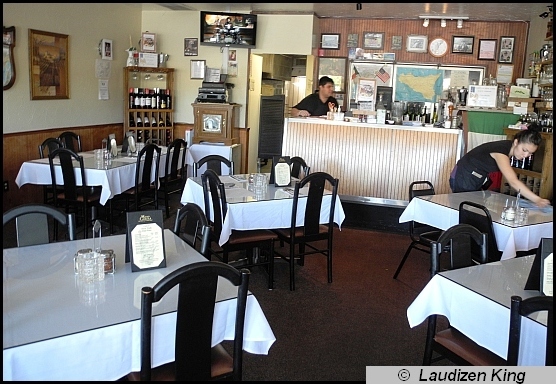 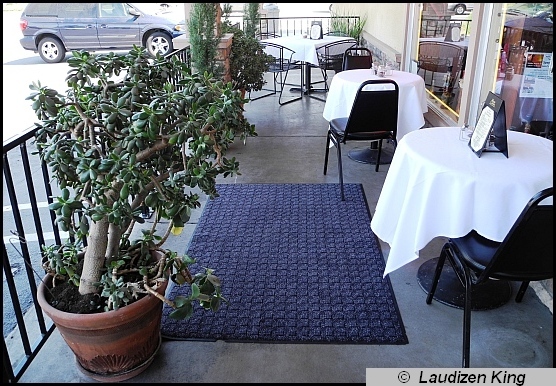 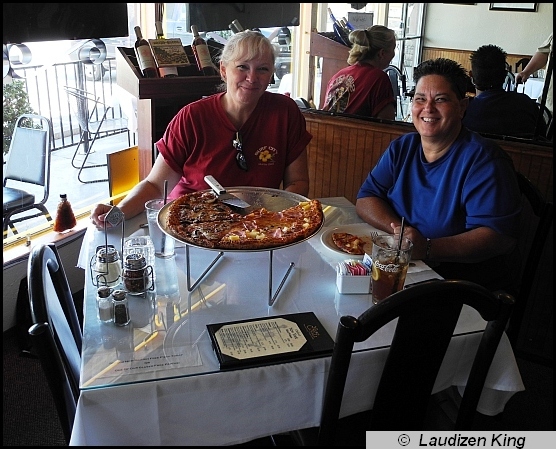 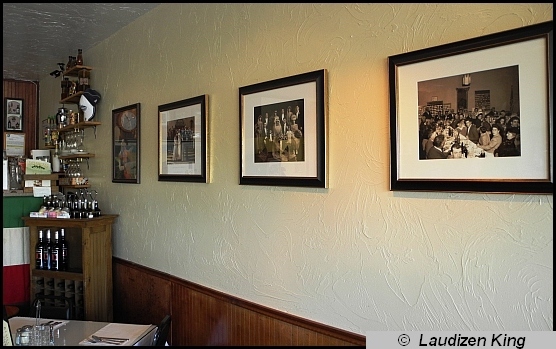 Situated in Glenwood Plaza on Oakdale Road in Modesto, California this small restaurant serves some of the finest Italian food in the city. 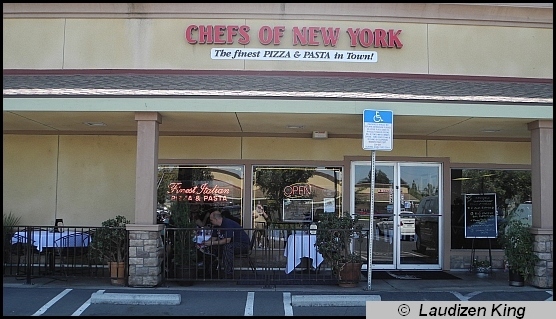 My wife, Shirley, and I love to eat there. 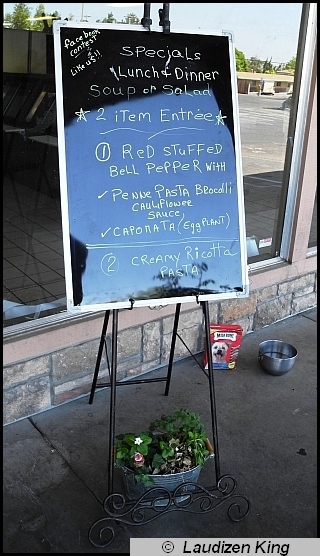 As the sign says, "The finest PIZZA & PASTA in Town!" 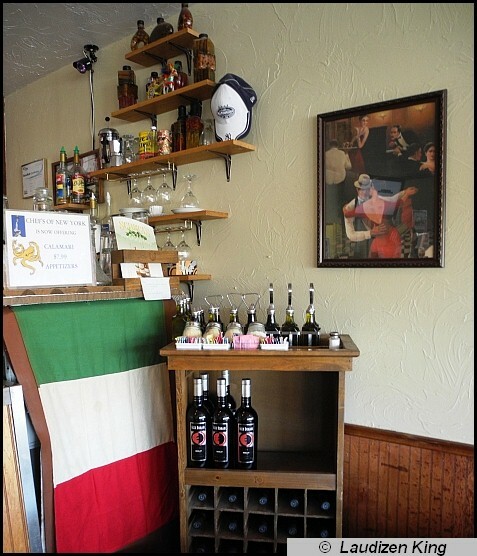 Open for lunch and dinner, stop in and choose from a wide variety of Italian dishes, salads, soups, and daily specials. 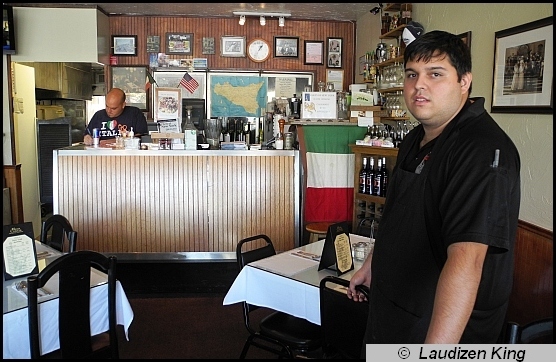 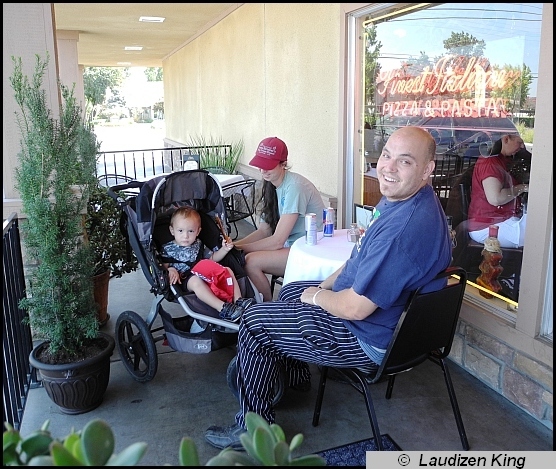 While you're there, ask for the owner, Vinnie Altadonna, the driving force behind the quality and style of this wonderful little restaurant. 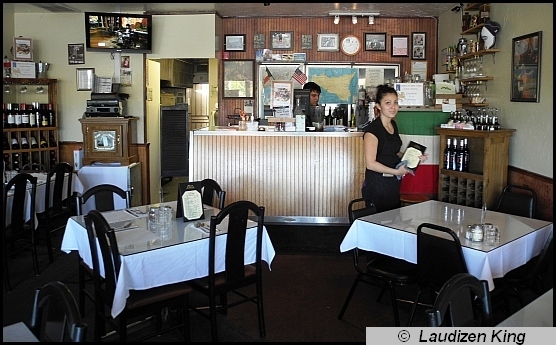 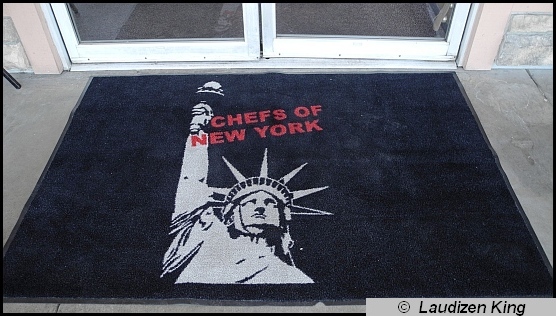 This place is always clean and the food is terrific. 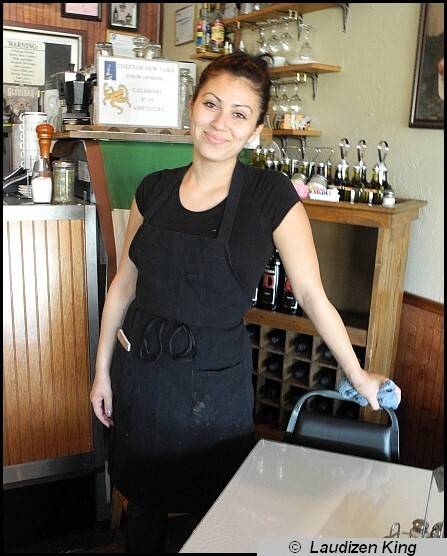 These pictures speak to the love and commitment that Vinnie and his employees have for this business.